The windows shone. A green creeper climbed almost to the roof. It looked like an old-time castle. 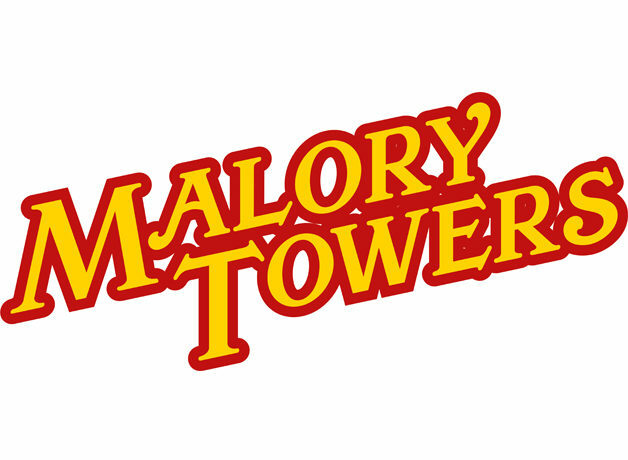 Nostalgic, naughty and perfect for now, Malory Towers is the original ‘Girl Power’ story. Join Wise Children for high jinks, high drama and high spirits, all set to sensational live music and breathtaking animation. Adapted and directed by Emma Rice (Wise Children, Romantics Anonymous, Tristan & Yseult, The Flying Lovers of Vitebsk and Brief Encounter), this is a show for girls, boys and all us grown-up children who still dream of midnight feasts and Cornish clifftops.